Jim Quinn, president and CEO of the Saint John Port Authority in New Brunswick, Canada, was formally installed on Nov. 4 as the 2015-16 chairman of the board for the American Association of Port Authorities (AAPA) -- the unified and recognized voice of seaports in the Americas. 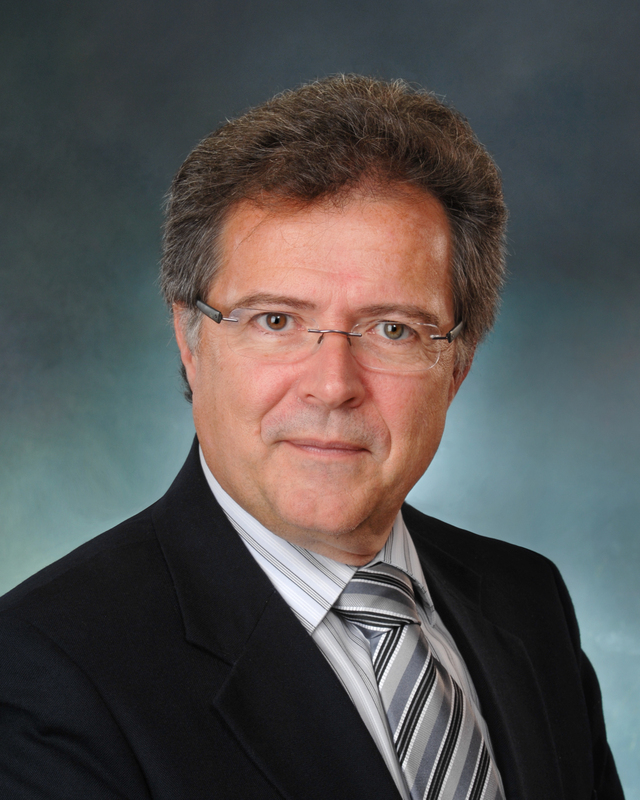 As AAPA chairman, he succeeds Kristin Decas, CEO and port director of the Port of Hueneme. Mr. Quinn accepted his new chairmanship duties at a membership meeting in Miami, FL, during which the entire slate of 2015-16 delegation officers and board of directors were inducted as part of AAPA's 104th Annual Convention. “AAPA’s new chairman, Jim Quinn, will provide strong leadership as AAPA continues to educate stakeholders, provide services, and advocate policies that strengthen the ability of member seaports to serve their global customers and create economic and social value for their communities,” said Kurt Nagle, AAPA president and CEO. “Mr. 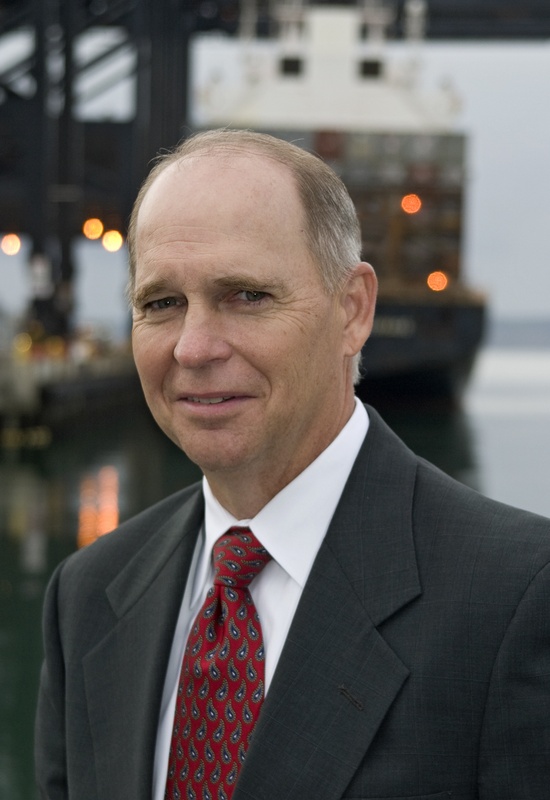 Quinn was elected chairman of the board in an April 2015 vote of AAPA's board of directors, representing port officials throughout the Americas. He has the knowledge, leadership skills, enthusiasm and industry respect to advance our association's mission of connecting port communities with the global marketplace, and we look forward to his chairmanship for the coming year." Mr. Quinn also chairs the association’s Canadian delegation, whose other officers include: Chairman-Elect Bernie Dumas, president and CEO of the Nanaimo Port Authority, and Vice Chairman Carl Laberge, president and CEO of the Saguenay Port Authority. The U.S. delegation officers are: Chairman – M. Kathleen Broadwater, Maryland Port Administration; Chairman-Elect – Mark McAndrews, Port of Pascagoula; and Vice Chairman – Steven Cernak, PPM® – Port Everglades. Chairing the Caribbean delegation is Clement Reid, port director of the Port Authority of the Cayman Islands. The chairman-elect is Glenn Roach of Barbados Port and the vice chairman is Orlando Forbes of the Freeport Harbour Company (Bahamas). Officers of the Latin America delegation are: Chairman – Victor Julio González-Riascos, Sociedad Portuaria Regional de Buenaventura; Chairman-Elect – Juan Carlos Jairala, Autoridad Portuaria de Guayaquil; and Vice Chairman – Gerardo Varela, Autoridad Marítima de Panamá. Also during the three-day convention (Nov. 2-4), AAPA and Port Management Association of the Caribbean (PMAC) signed an MOU to pursue cooperative projects of mutual interest. The MOU calls for cooperation in the areas of international collaboration, events, exchange of views and information, and an exchange of memberships.